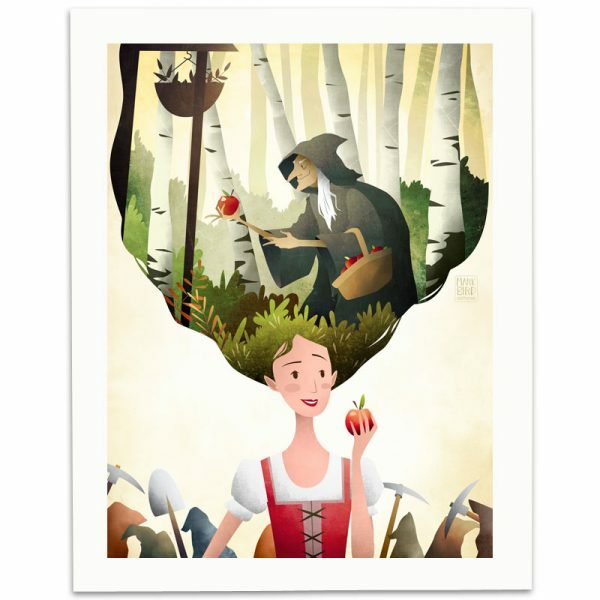 Children’s fine art print depicting the original fairy tale of “Little Snow-White”, published by the Brothers Grimm. 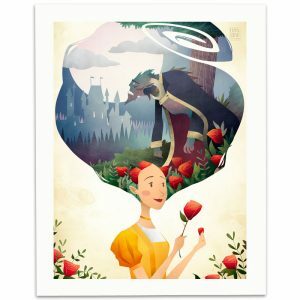 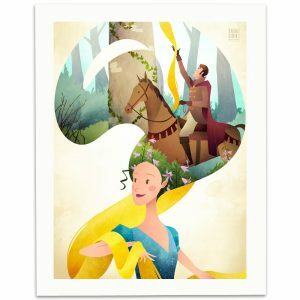 Part of the fairy tale princess series. 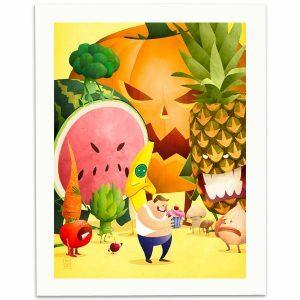 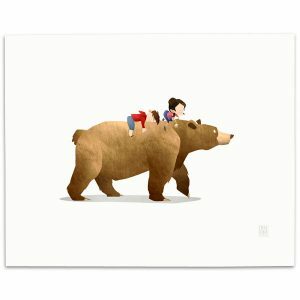 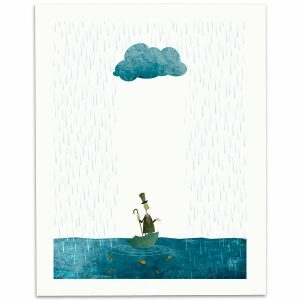 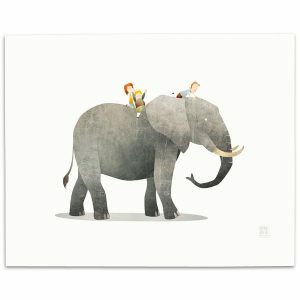 Perfect for a kid’s bedroom or nursery.